Before explaining the damage that this small insect can cause to our furry friends, let’s see where they came from. The caterpillar of the pines, or commonly called the processionary, owes its name to its movement in a group in an aligned manner, in the manner of a procession. 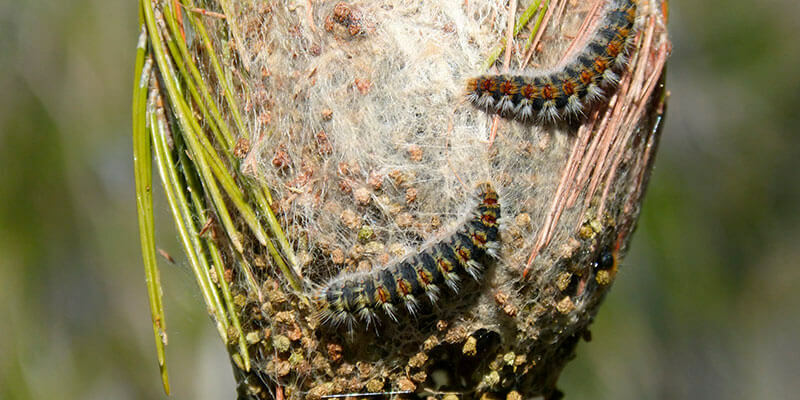 It is one of the most important pests of the Mediterranean pine forests; they make their nests in trees, pines, cedars and fir trees, and feed on their needles and shoots. Now that we know where these small insects come from, let’s see how they affect our dogs. We know, thanks to experts in veterinary medicine and pest control companies, that this larva, by shedding its fine hairs, can produce hives and allergic reactions in humans. 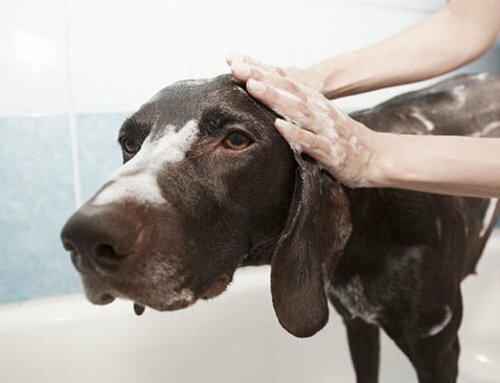 But in dogs the consequences can be much more serious; in contact with the fine hairs that we mentioned previously, the dogs can present symptoms such as itching, hives, burning sensation, and drooling and itching in direct contact with the mouth. However, if they ingest the larva accidentally at the time of the walk, the consequences can be dire; by swallowing all the toxicity that the insect contains in its entirety, they can suffer necrosis in the throat and on the tongue. In many cases, detecting the problem late can cause the dog to die. We will go immediately to the veterinarian for treatment. Whenever we go to touch the dog we will do it with gloves; remember that humans are equally vulnerable to the processionary. Especially, if we have children at home, we will not let them come near since they can affect them much more. If you come in contact via ocular or buccal, we will wash you with water immediately. We will try that the animal does not spread the toxic scratching or licking the infected area. Finally, remember that when there is a greater risk of infection is in spring, between the months of April and June, which is when they increase their activity and become more visible.